SoClean 2 Go CPAP Sanitizing Unit | Advanced Sleep Medicine Services, Inc. 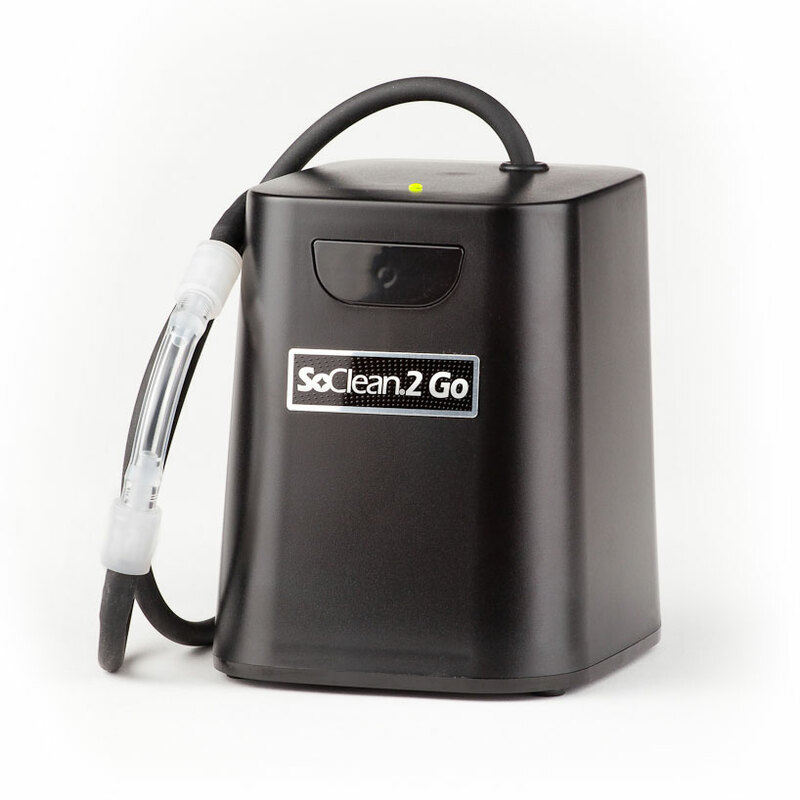 The SoClean® 2 Go is the portable version of the SoClean® automated CPAP equipment cleaner and sanitizer. Featuring the same proven sanitizing process as the trusted SoClean CPAP cleaner, the SoClean 2 Go is the perfect portable companion for any travel CPAP user – whether you work in the transportation industry or simply spend a lot of time away from home. SoClean® is not covered by health insurance but is HSA and FSA eligible. Close the lid and go! 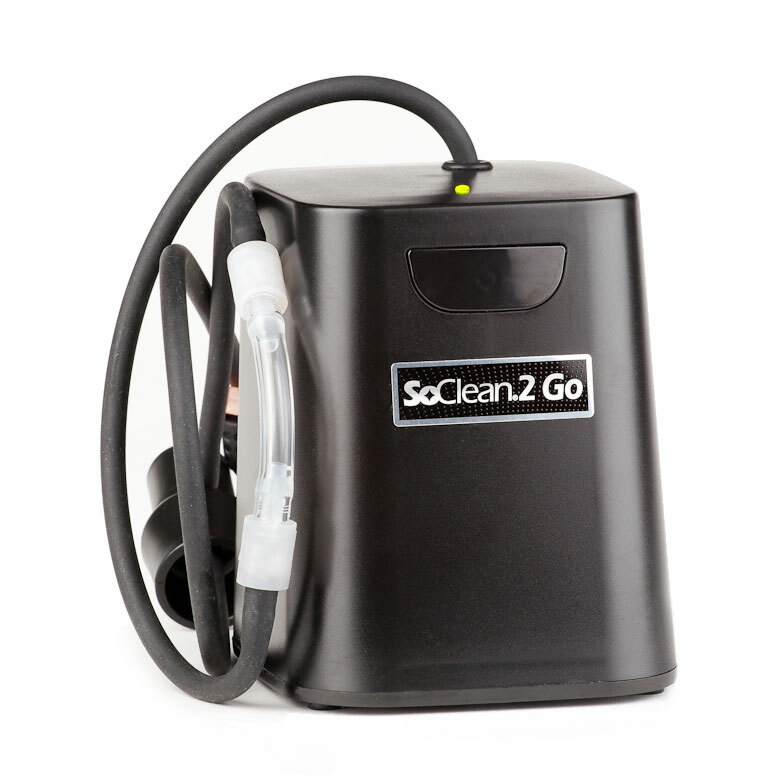 The SoClean® 2 Go is the portable version of the SoClean® automated CPAP equipment cleaner and sanitizer. Featuring the same proven sanitizing process as the trusted SoClean CPAP cleaner, the SoClean 2 Go is the perfect portable companion for any travel CPAP user – whether you work in the transportation industry or simply spend a lot of time away from home. 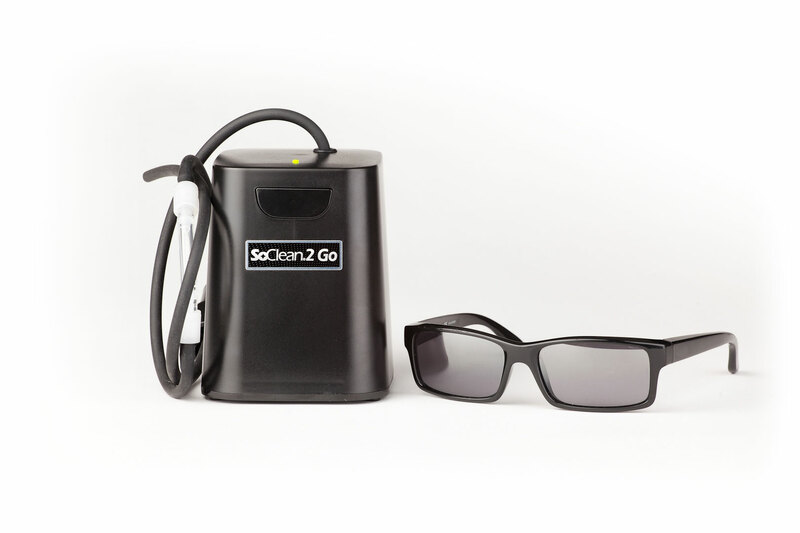 With the SoClean 2 Go, you can sanitize and disinfect your CPAP mask, hose and water chamber without needing to take any pieces apart every day. The machine does not require water or any messy chemicals. Your equipment remains completely dry. 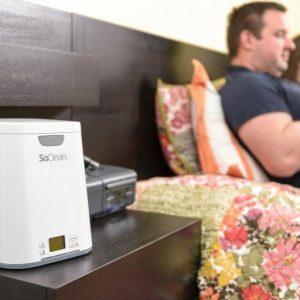 The SoClean 2 Go makes it easy for CPAP users to safely and naturally clean and sanitize their equipment, effectively removing 99.9% of CPAP mold, bacteria and viruses. This ensures that the CPAP machine is functioning properly and that users aren’t breathing in harmful pollutants. SoClean 2 Go works with most CPAP equipment. There are some brands and models that will need an adapter for SoClean to Go to work. 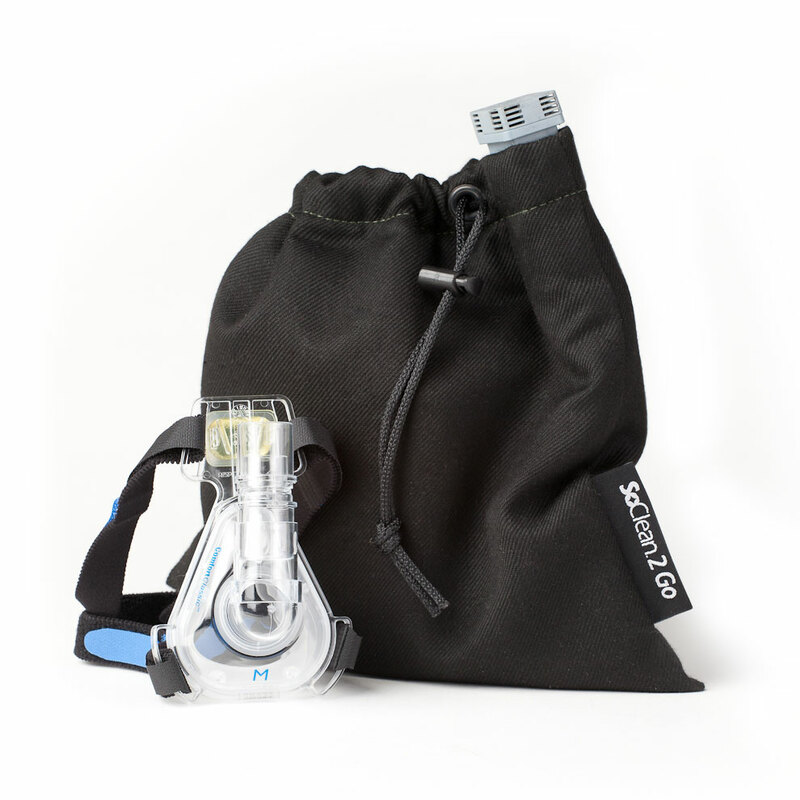 The SoClean to Go adapter helps users setup and install SoClean 2 Go easier and also allows many CPAP machines to maintain their heated hose functionality. Below is a list of common CPAP machines that require a CPAP adapter.